Does your Puppers love to mug for the camera!? Enter them in the Bow Wow Film Fest Poster Dog contest! 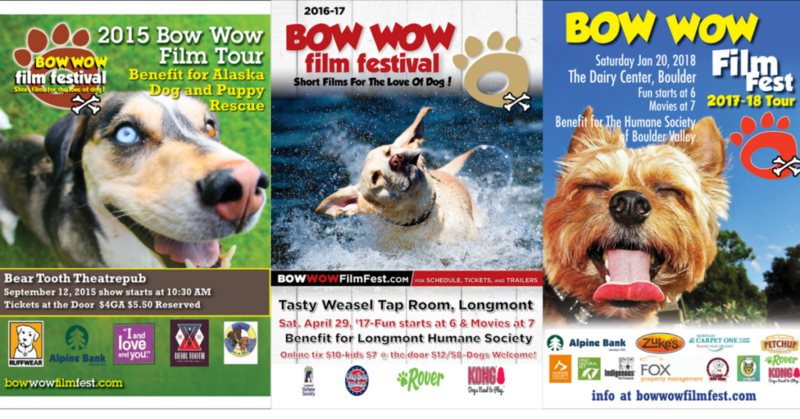 Every year there is a mighty match for whose pup can really shine for the camera-the battle for the title of Bow Wow Film Festival Poster Dog! The Bow Wow Film Fest poster celebrates the spirit of Bow Wow and delightful relationship we have with our canine companions! The contest runs every year from mid-January to February 28th, with our winner and runners up announced in March. Your furry bff’s photo will be seen and admired on hundreds of posters across the US! And, the photo of our winner, along with our runners up, will also be used on Bow Wow promotions and press releases across the country. 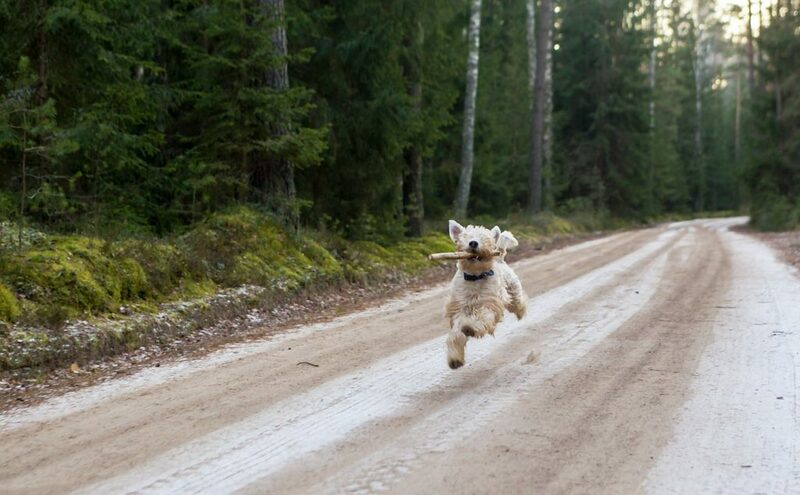 Your pup could be the face of Bow Wow; imagine the bragging right at the dog park! Your photo will help to bring awareness to Bow Wow and assist us in our mission to celebrate the human canine bond and to raise money for animal welfare organizations across the US! Winners will also receive fun Bow Wow Film Fest goodies for them and their pup. A few tips for success, vertical photos work the best and because the photo is blown up, it needs to be a fairly high definition, a nice color pop also scores points! We don’t really have a formula, we have used action photos and chillin’ photos, big dogs and little ones, old pups and young, we really just want to see the best way you hang with your pup! Is your pup an action adventure dog and your best days are out in the mountains or would your pup rather put on their jammies, snuggle up with some treats and watch Benji for the 100th time!? Let us know! You can see our past winners below! So update your editing software, rally your puppers and get shooting! Let us know if you have any questions! We can be reached on Facebook, Instagram & Twitter! Or Email info@bowwowfilmfest.com!